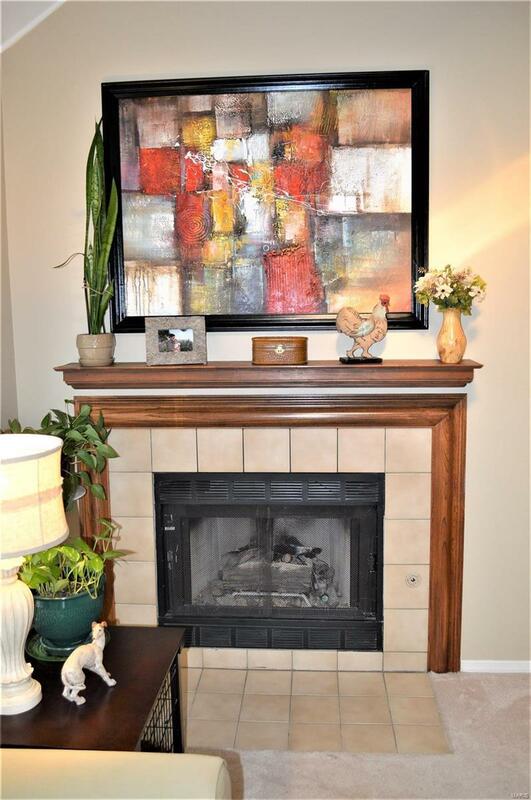 Fall in love with this spacious & comfortable 2 bedrm/2 bath townhouse featuring a 2-story great rm w/ a cozy fireplace just waiting for a crisp fall evening. 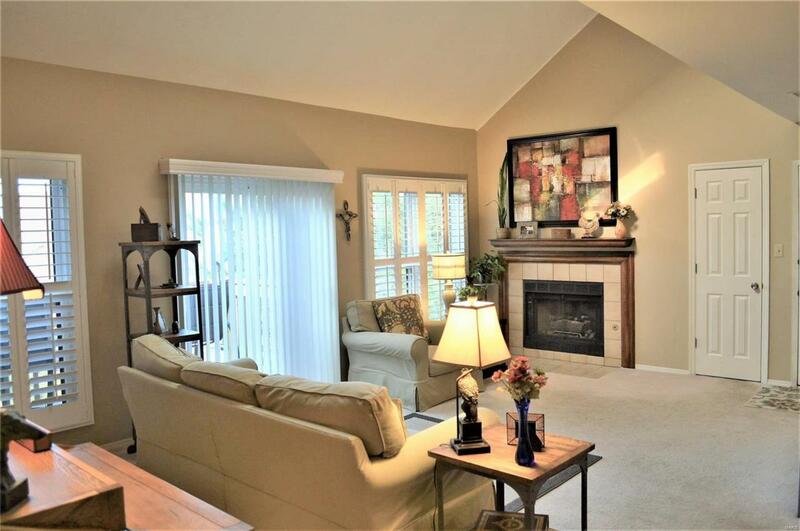 Kitchen offers newer appliances & bright/open floor plan to dining rm (refrigerator stays). Spacious dining rm perfect for entertaining but casual enough for day-to-day living. Huge master suite features an 8 x 15 closet w/ bump out & master bath w/ double sinks, soaker tub/separate shower. 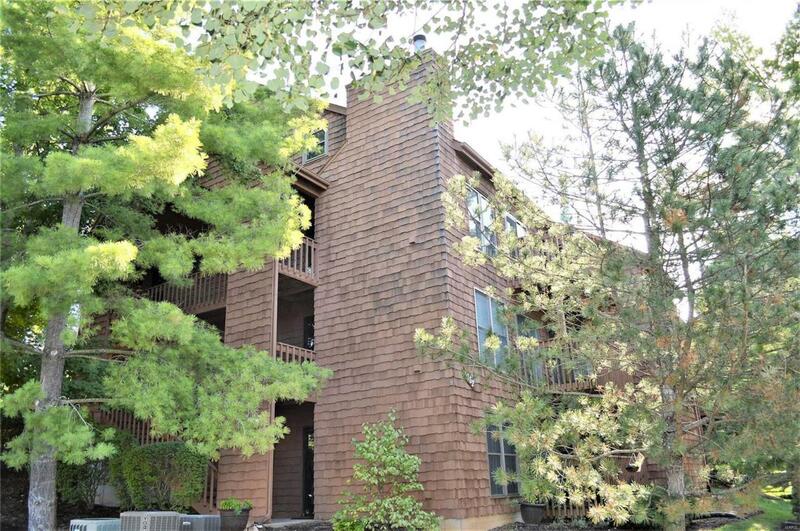 Main floor laundry (washer/dryer included) & access to the 1 car garage/storage in LL. Upstairs you will love the open 12 x 30 loft that overlooks the great rm. Second bedrm upstairs is spacious w/ additional storage/skylight. Features include updated exterior windows/doors, plantation shutters, newer water heater, fresh paint & newer A/C. Great views from the deck - perfect for your morning coffee. 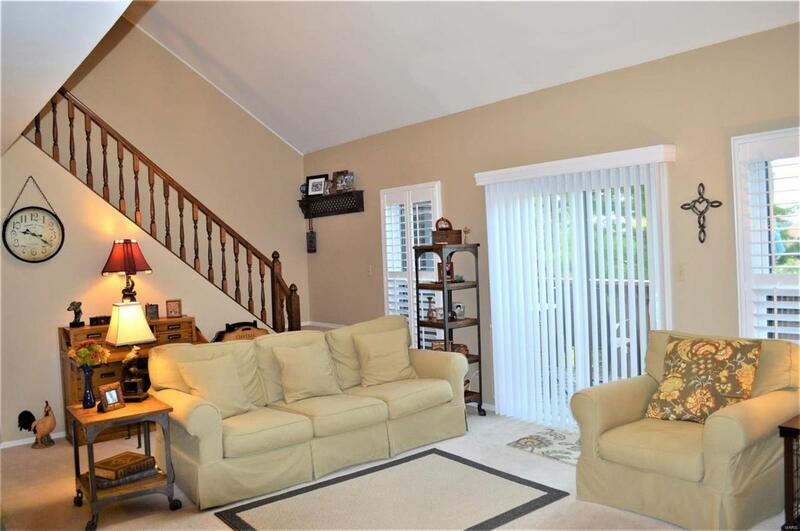 This townhouse feels like a treehouse nestled in the woods w/ close enough proximity to walk to Suson Park PLUS privacy & close to shopping/hwys.